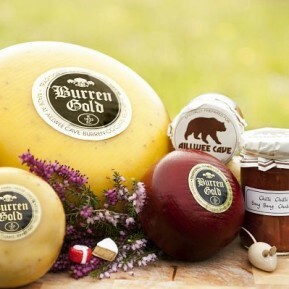 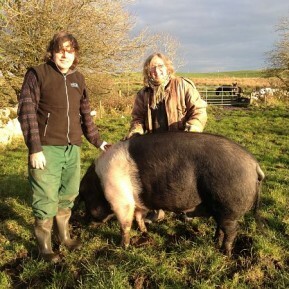 The Burren Slow Food Festival will take place in Lisdoonvarna. 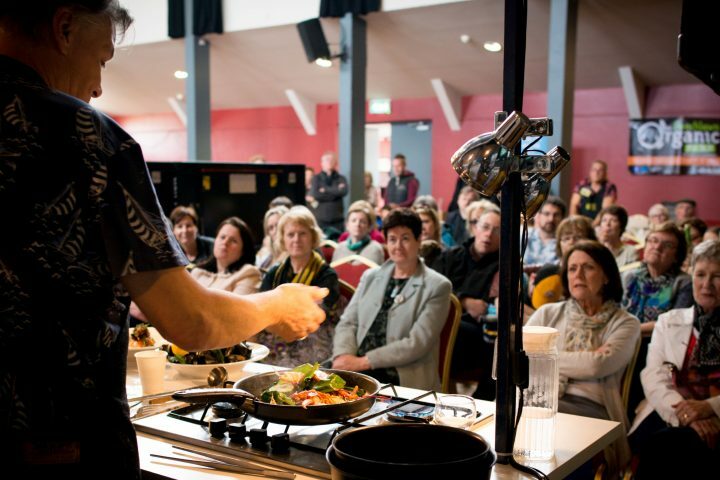 This year’s festival will be all about seafood and whiskey, covered by talks, tastings and cookery demos destined to entertain and educate. 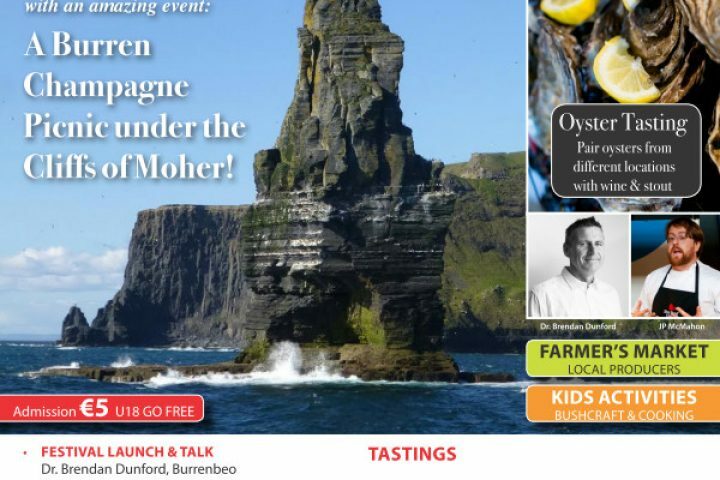 A weekend later than previously advertised, the Burren Slow Food Festival will be held mid-May under the theme “TASTE THE ATLANTIC – A SEAFOOD JOURNEY”. 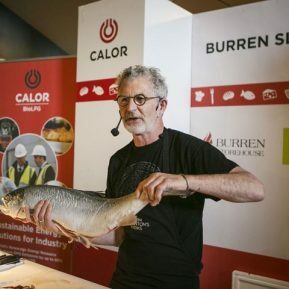 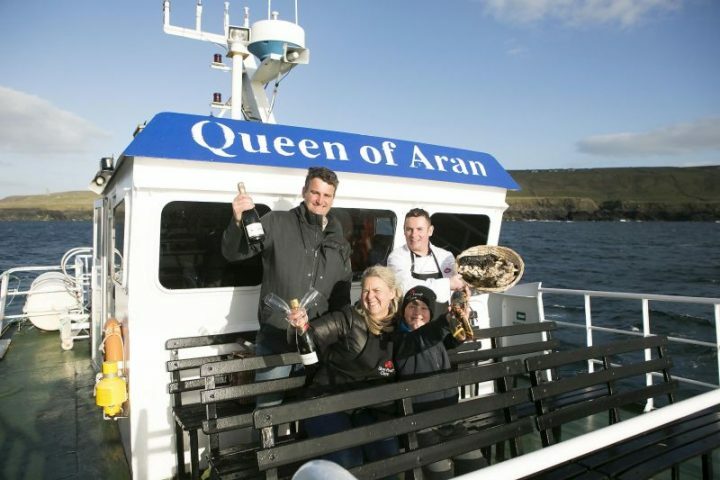 The organisers of the festival were inspired to take up the seafood theme by the Seafood Trail along the west coast of Ireland which was launched last year by Bord Iascaigh Mhara (BIM). 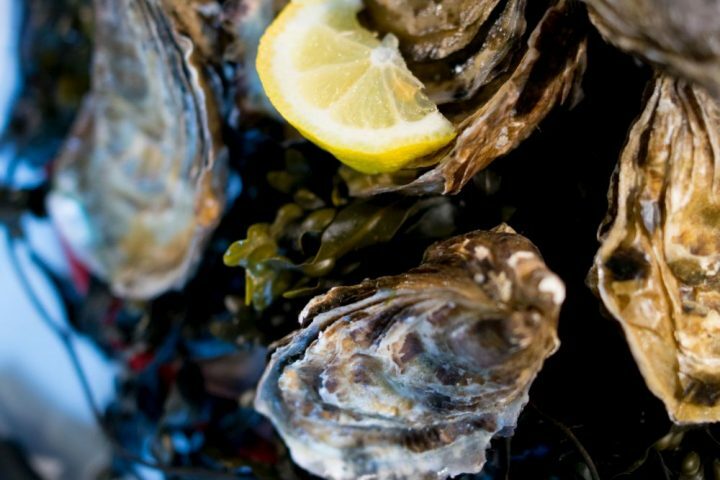 It comprises points of interest for lovers of mussels, smoked salmon, oysters, and other edible marine foods. 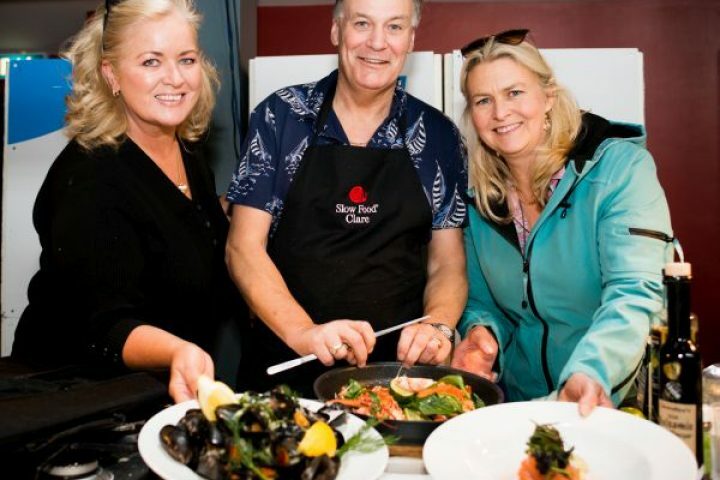 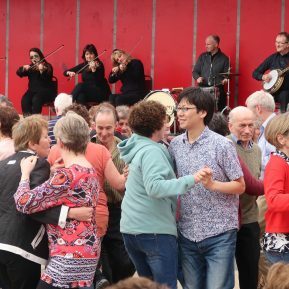 While seafood is one of the main interests of the festival, there are other aspects of the Wild Atlantic Way that will play a role during the festival weekend. 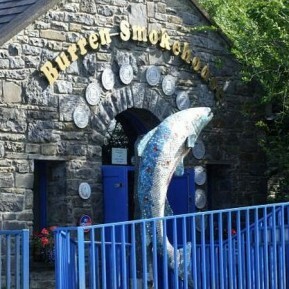 One will be Whiskey with a focus on some new, but also some established whiskey houses. 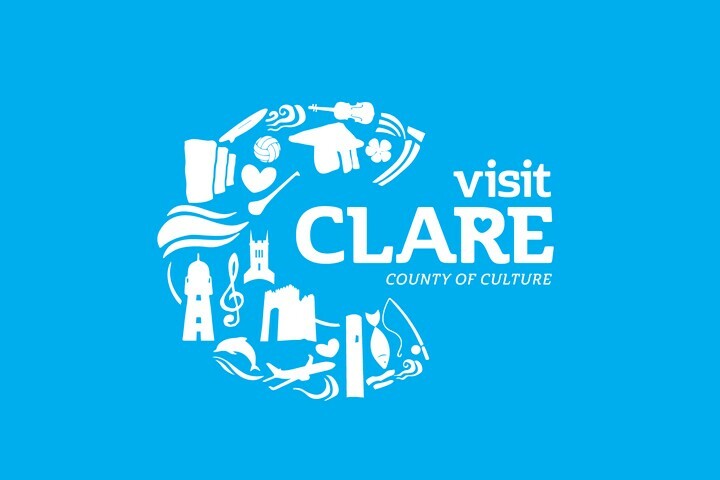 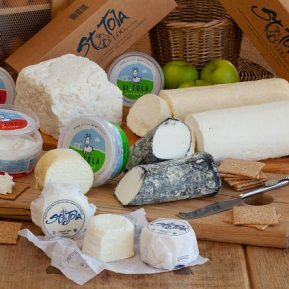 We will also evoke the past with talks about historical eating and cooking habits, and add more glamour to the festival by involving Euro-Toques, a community of Chefs & Cooks supporting small and artisan food producers and sourcing the best quality ingredients available locally and in season.